Unnamed Turkish officials say a search of the Istanbul Saudi consulate gave more evidence Khashoggi was killed. The issue has put Saudi Arabia under pressure from close allies. 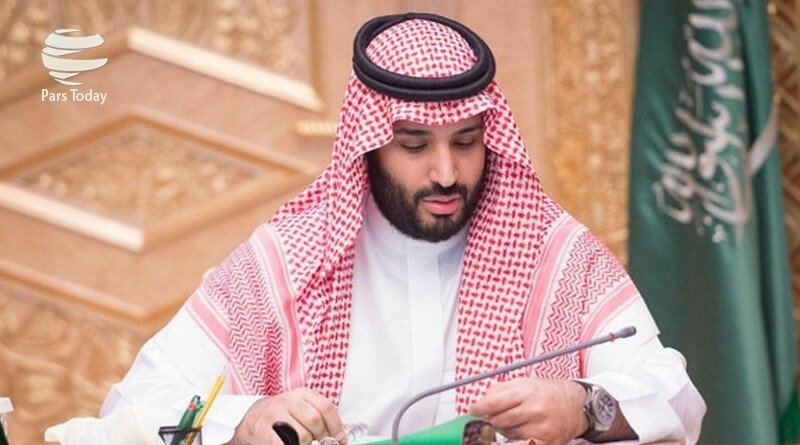 The Saudi heir apparent wields considerable power in the kingdom and is being held responsible by many outside for whatever happened to Khashoggi. clomid for sale buy acyclovir cheap. , lioresal online buy cefixime 400 mg uk. canadian pharmacy 24 hr review. .